Worth for money and very nice experience. Convenient to use and save up the queue time. The aquarium was fun! They houses alot of interesting species of fishes like sun fish and also whale shark! Highly recommended to include this in your Osaka itinerary. I purchased the tickets from klook one hour before I went in, as usual it’s easy and quick, no printing required, just show the QR code and scan and you’re in! The aquarium was fun! 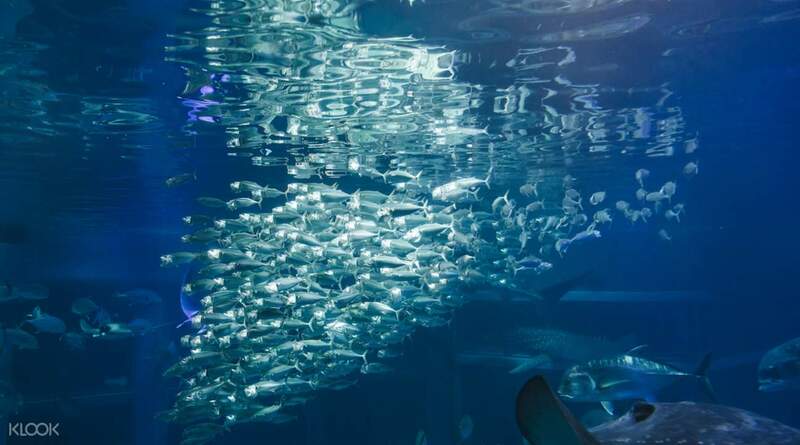 They houses alot of interesting species of fishes like sun fish and also whale shark! Highly recommended to include this in your Osaka itinerary. I purchased the tickets from klook one hour before I went in, as usual it’s easy and quick, no printing required, just show the QR code and scan and you’re in! 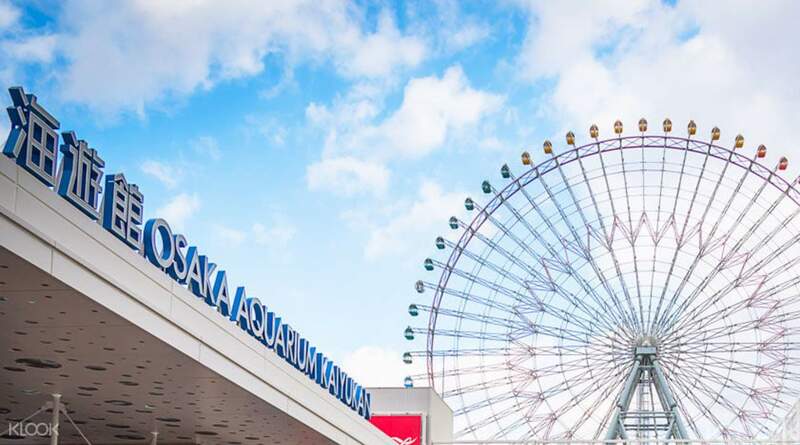 I very love Osaka Aquarium, it's very fantastic. First you have to go to top floor and you will go down floor by floor. and you can see a big aquarium at the center. there are so many fish that I like e.g. whalesharks, dolphins, mandalay or others. they also have a show but I miss it because waste time to focus on each creature. 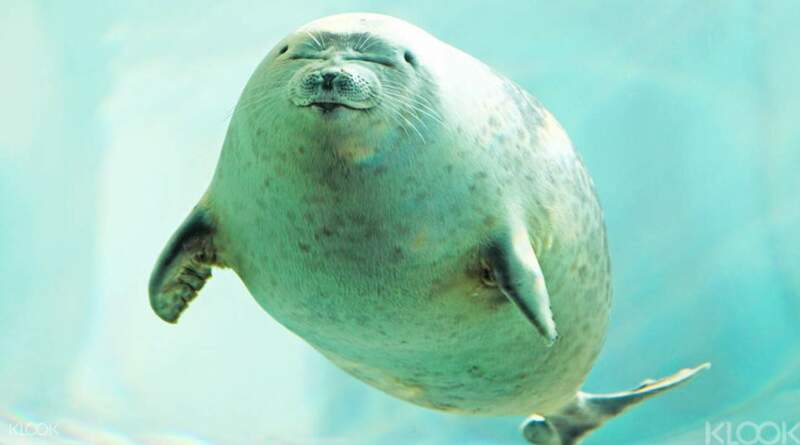 Seal feeding is so cute. there are so many seals. 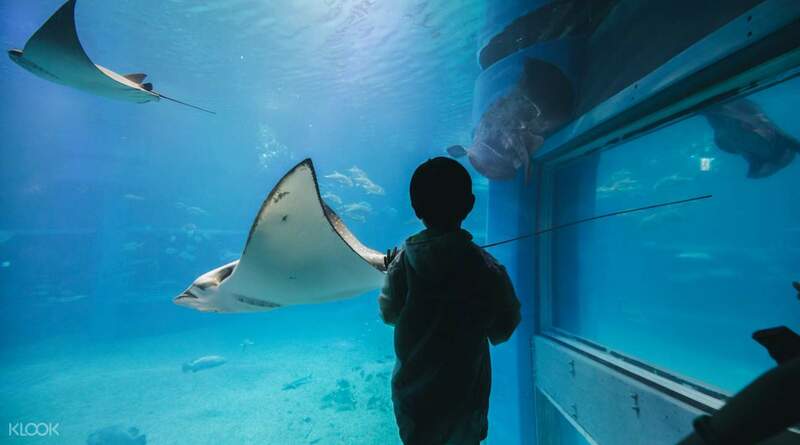 I very love Osaka Aquarium, it's very fantastic. First you have to go to top floor and you will go down floor by floor. and you can see a big aquarium at the center. there are so many fish that I like e.g. whalesharks, dolphins, mandalay or others. they also have a show but I miss it because waste time to focus on each creature. Seal feeding is so cute. there are so many seals.